Hysteresis is the term that generally refers to the property of some systems to react to the influences depending on their current state. Thus, the behavior of such systems in time is determined by its history. 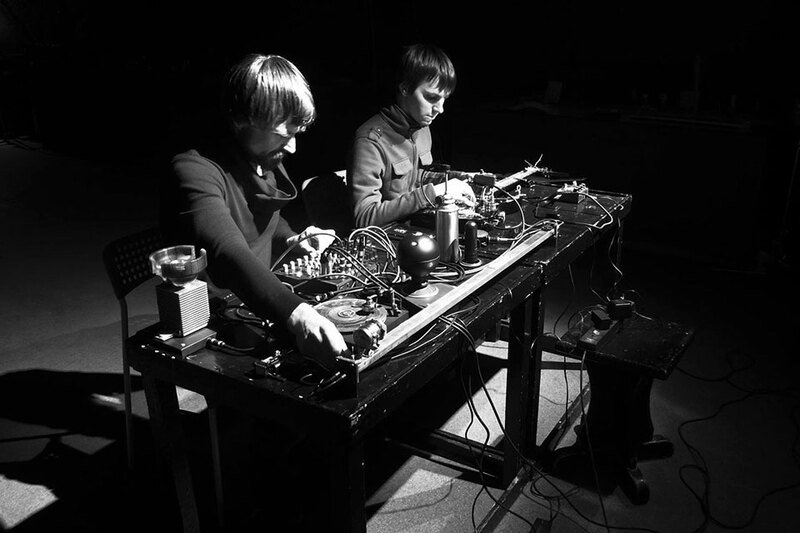 In "Hysteresis" project of sound artists Sergey Filatov and Boris Shershenkov electroacoustic collaboration this concept is applicable both to methods of creation and interaction of sound elements, and to overall approach of combining the design, research and improvisation aspects of sound structures making. 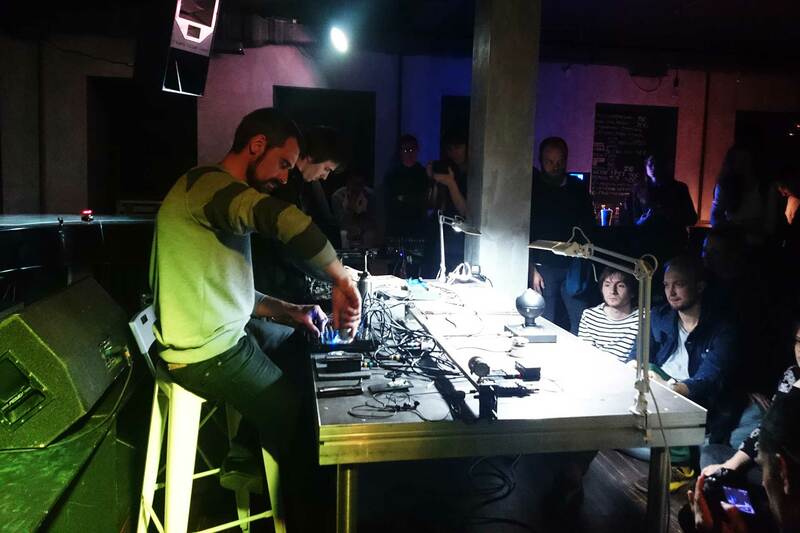 The main project methods are electromagnetic and mechanoacoustic sound synthesis in real time by means of various modified and self-made musical instruments and sound objects. The distinctive feature of performance is rejection of any electronic sound processing and use of digital equipment and concentration on the live sound created here and now. 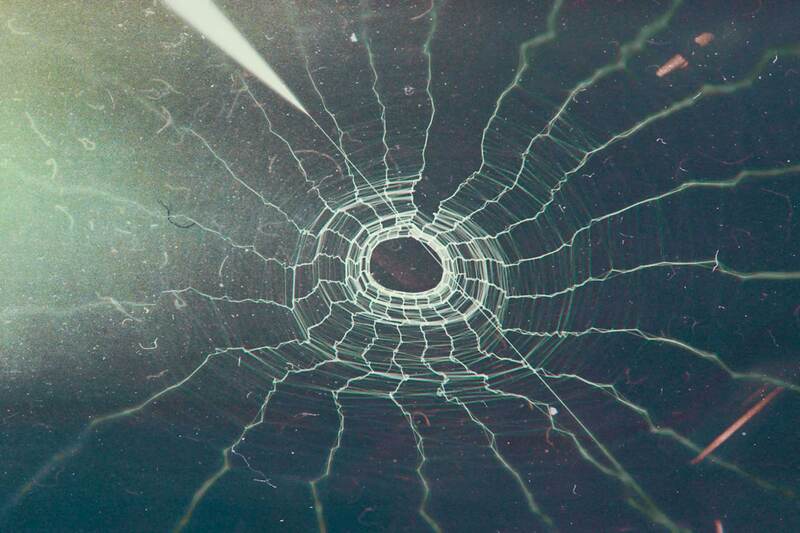 Sergey Filatov is visual and sound artist, musician, musical instrument and sound sculpture designer. Member of the Artists Union of Russia, International Association of Fine Arts, professional creative union "Partnership Free Culture", soundartist.ru community. 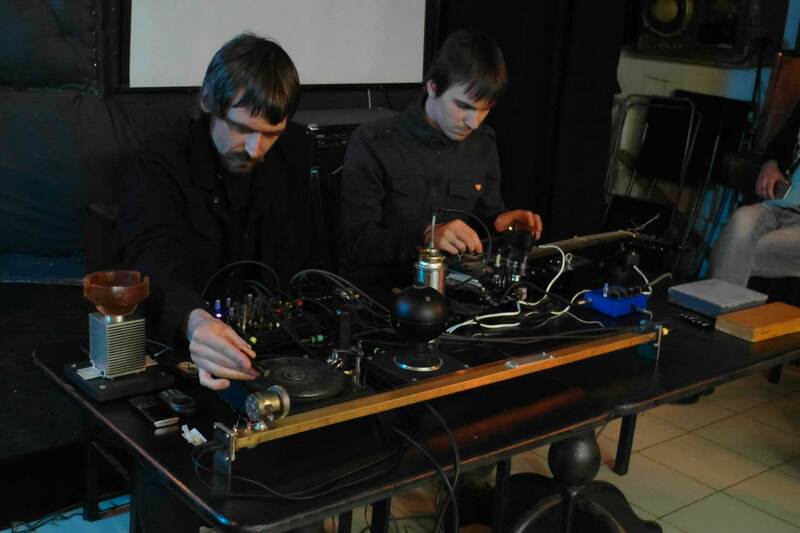 As a musician, Sergey Filatov works in genres of improvisational and electroacoustic and noise music. 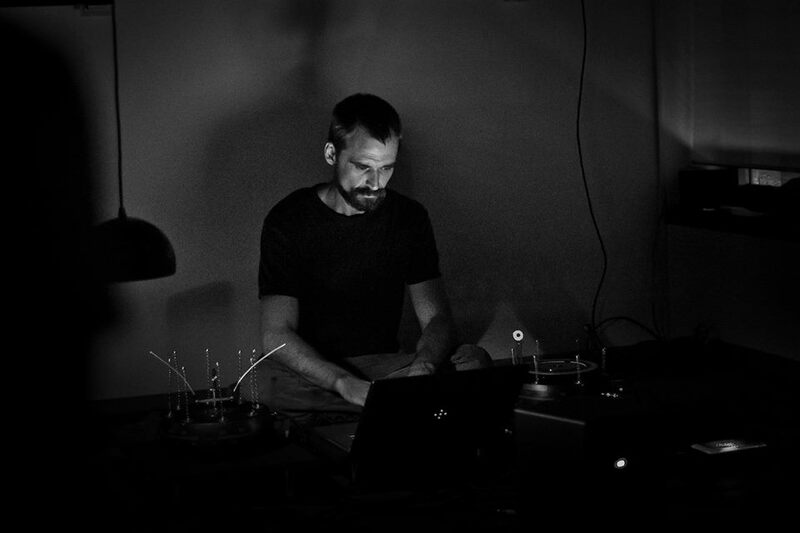 He regularly performs at international festivals of experimental electronics with solo programs, as well as in collaborations with Russian and foreign musicians.